I hate those pop-up antiquities sale adverts I keep getting while trying to keep up with the latest celebrity chat or whippet-racing news. 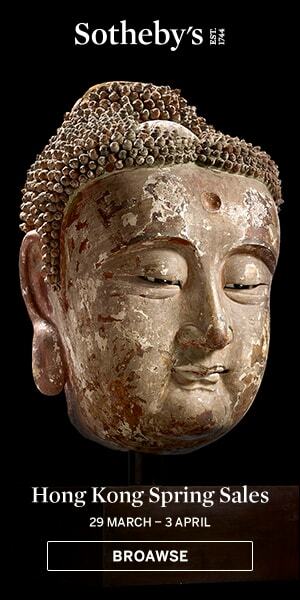 This one annoyed me, and should annoy you too, more knocked off 'Face from the Past' Buddha Heads.... and now look closely. The quality of teaching in public schools in the UK must be even worse than we thought. It's gone doawnhill since I left.